Around the Norton Rose Fulbright offices in San Antonio, Mario Barrera is known as a labor and employment (L&E) law historian. Those who want to know when a certain L&E case happened or for anything involving L&E legislation ask Barrera, a partner at the firm. Barrera began his legal career in his hometown of McAllen, Texas, at the firm of Ewers & Toothaker, focusing on employment law. When his wife was accepted to medical school in San Antonio, they relocated, and he joined Matthews and Branscomb. The labor, employment, and litigation portion of that office was ultimately acquired by Bracewell & Patterson (now Bracewell & Giuliani), where Barrera worked for 13 years. He joined Norton Rose Fulbright in 2011. His 31 years of practice give him an ideal vantage point for assessing some of the major changes in L&E law. “When I first started practicing, L&E was all about unions,” he says. Barrera says union activity continues to play a role, but now that the National Labor Relations Board is focusing on social media, employer policies concerning confidentiality, and even arbitrations, non-unionized employers have to adapt in an ever-changing landscape. “Wage and hour issues have also evolved from simply worrying about a Department of Labor audit to handling massive collective actions involving hundreds of litigants, especially since the ’08 recession,” Barrera says. Now, after the recession, he handles significantly more Occupational Safety & Health Act (OSHA) and Equal Employment Opportunity Commission (EEO) cases than he used to. Barrera is widely respected for his levelheadedness when it comes to various “hot” social issues—affirmative action, for instance. Hispanics make up 38 percent of the population in Texas (versus 40 percent for Caucasians). But even though they already comprise the majority (51 percent) of students in Texas’s public schools, they represent just 17 percent of the enrollment at the University of Texas. This is in spite of the fact that UT does consider an applicant’s ethnic background in its admission policy—a practice that was upheld in a July 2014 ruling by the fifth US Circuit Court of Appeals. To overcome his own frustrations with a broken system, Barrera contributes to his community where he feels the most impact can be made: education. 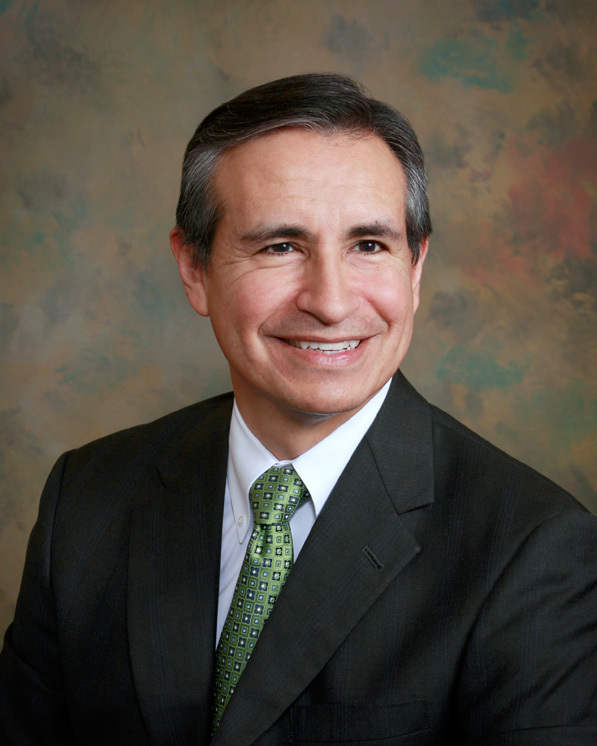 Barrera sits on the advisory boards of the San Antonio branch of School Leaders Network, the citizens oversight committee of the San Antonio Independent School District (SAISD), the SAISD Foundation, and the educational committee of the San Antonio Chamber of Commerce (SACC)—while serving as legal counsel and board member for SACC. “I spend most of my spare time on educational issues,” Barrera says. He lives just north of downtown San Antonio, in the inner-city school district, and feels compelled to help out in his own neighborhood. He is also committed to helping shape his alma mater, the University of Texas Law School, and goes back frequently to mentor students in the Chicano/Hispanic Law Students’ Association. “A lot of the students just need a sounding board about the choices that are open to them. It helps them to have someone to talk to who has been there,” Barrera says.